Emily Rodda was born with the name Jennifer June Rowe on April 2nd, 1948. She actually had one more pseudonym name of Mary-Anne Dickinson. This woman is famous as a writer for children’s booked fantasy. You can see her working style by reading The Three Doors trilogy, The Rondo Trilogy, Rowan of Rin, Deltora Quest, Teen Power Inc., and, Fairy Realm. Rowe had two younger brothers. All of them were raised by their parents in Sydney’s North Shore. She got her early education at Abbtosleigh School for Girls. In 1973, she got a degree of Master of Arts in English literature at the University of Sidney. Her father was a prominent figure. His name was Jim Oswin. There were some TV shows that his father arranged such as The Mavis Bramston Show, My Name’s McGooley, What’s Yours?. He worked as the general manager of ATN7. After she attained her degree in English literature, she got her first job as the assistant editor at Paul Hamlyn Publishing. Then she moved to another publication of Angus and Robertson Publisher. He worked there for 14 years as a editor, senior editor, managing director, deputy published and publisher. 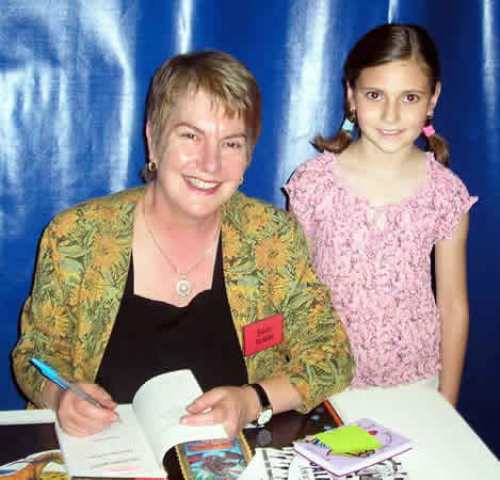 In 1984, she wrote her first children book under the name of Emily Rodda. It was entitled Something Special. Something Special was accepted by the readers well. 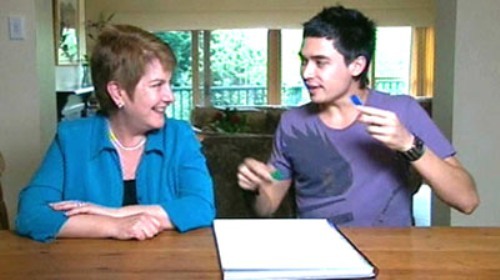 In the same year, she got the Australian Children’s Book Council Book of the Year for Younger Readers Award. She could take home the award for 5 times. Even though her first book was very successful, she still continued her career in publishing from 1984 to 1992. 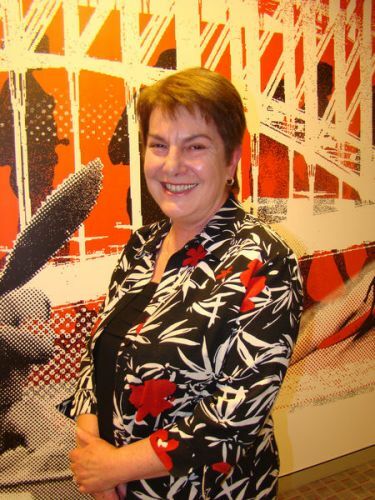 When she worked as the editor at Australia women’s magazine, she wrote a novel. In 1994, Rowe made a big decision to become a full time writer. There are several crime fictions for adults that she had written. Some of them include Death in Store, Murder by Book, and Sternghold. 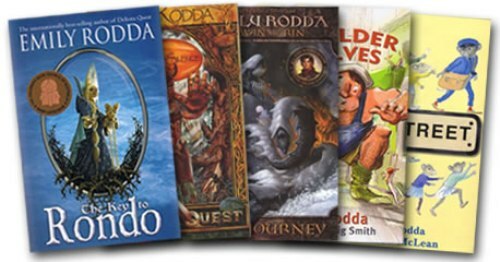 Emily Rodda was taken by Rowe for her pseudonym on children’s books. She took the name from her grandmother’s name. There are some successful novels by Rowe adapted into movies. One of them is the Finders Keepers. It was created in a TV series of The Finders. 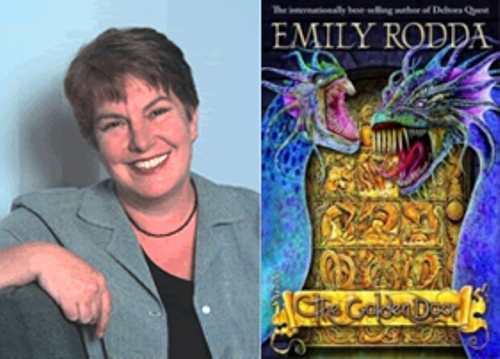 Do you have any opinion on facts about Emily Rodda?